Mixed analog and digital signals are our specialty. 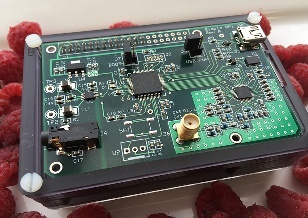 Simple Circuits is an electronic product and circuit design company based in San Diego, California. Started in 2005, Simple Circuits supports our customers from product concept through design and production phases. 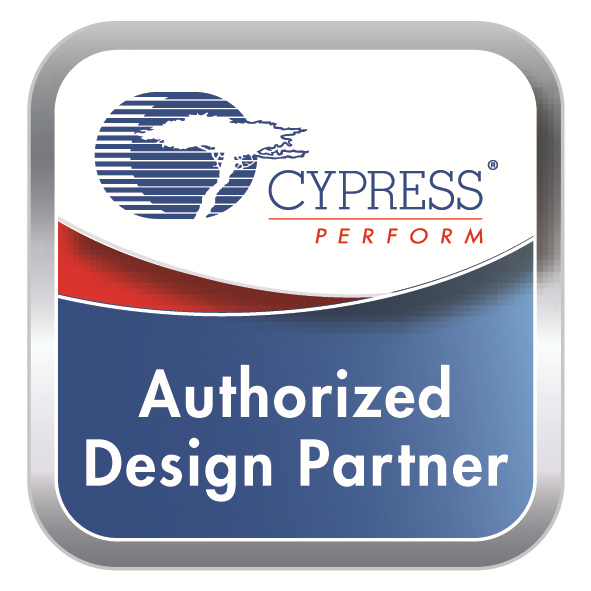 • Cypress PSoC 1/3/4/5/6 experts. Copyright 2017 Simple Circuits Inc.